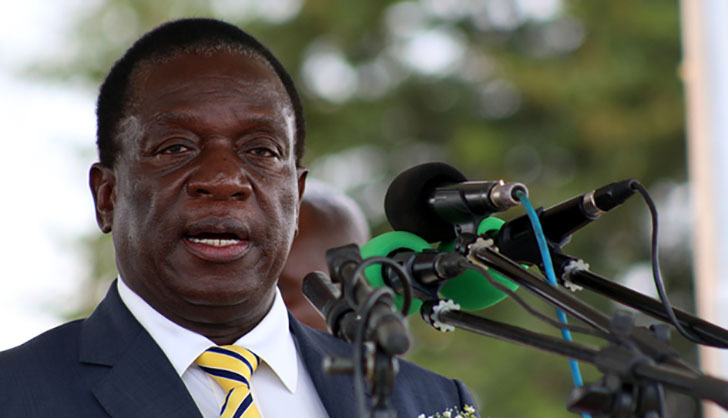 President Emmerson Mnangagwa has committed to assisting the victims of Gukurahundi genocide that claimed 20 000 people in Matabeleland. Addressing civic society organizations in Bulawayo Mnangagwa said, "Gukurahundi survivors with challenges accessing health care should be identified and assisted by the Ministry of Public Service, Labor and Social Welfare." Mnangagwa further said families of Gukurahundi victims should be assisted with death certificates that clearly state the causes of death. The report published by the Matabeleland Collective says the President agreed that victims of Gukurahundi should be free to conduct reburials without hindrance by state agents as long as it done within the confines of the law. The report also says there was debate on the fact that victims' families cannot especially access documentation and Mnangagwa agreed that this matter required attention and consensus between the Collective and the President was therefore reached that those affected by Gukurahundi should be allowed to discuss their experiences openly; families of Gukurahundi victims be allowed to rebury their loved ones for healing and closure and that there should be a special provision for medical treatment of victims that require it. It is the first time that President Emmerson Mnangagwa has openly talked about Gukurahundi to members of Matabelaland. Mnangagwa met the Matabeleland civic society as part of his National Dialogue process. The meeting was held at Bulawayo state House.